Location: /Instruments/Guitar/LORENZO CLASSICAL GUITAR. THE COMPLETE PACKAGE. POST FREE. There are hundreds of inexpensive classical guitars available today, so choosing the right one is not an easy choice, particularly for the beginner. These are simply the best sounding classical guitars for the price. Carefully constructed with a solid spruce top, agathis back and sides, nato neck and a rosewood fingerboard, producing an amazing sound. Tremendous value for a small outlay. Quality construction and features which will leave you smiling. Nut and saddle adjusted for ease of playing, and the saddle adjusted for the very best action. 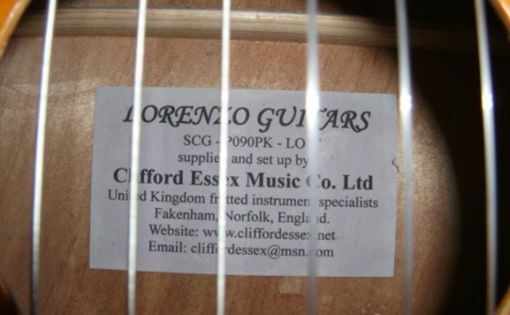 Strings upgraded to Clifford Essex. Published by Clifford Essex, and recognised as the finest classical guitar tutor today. 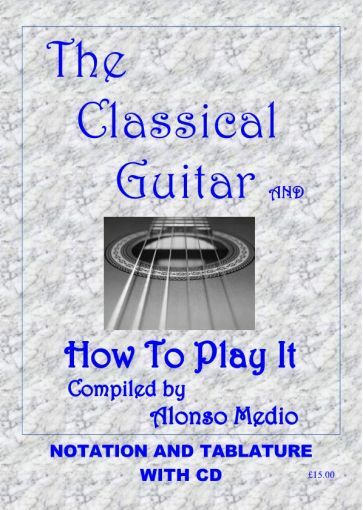 Written in notation and tablature, complete with a CD demonstrating all the examples and studies. This book will help the absolute beginner to acquire techniques and background knowledge vital to the mastery of the instrument. 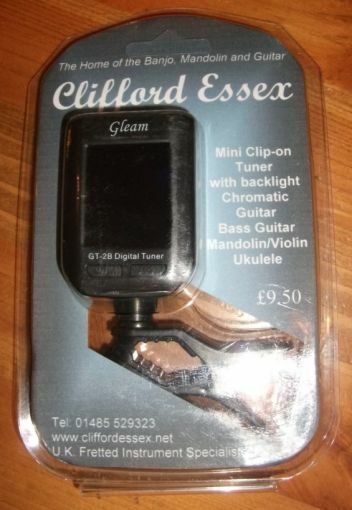 Very easy to use with pre-sets for chromatic, guitar, bass guitar, mandolin/violin and ukulele. Full, easy to understand instructions included. 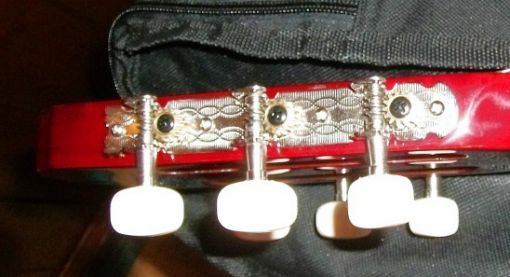 This guitar with these accessories would normally cost £110.00, plus £10.00 postage. 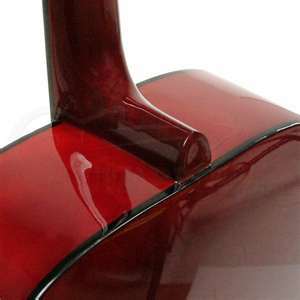 You save £20.00 and have the piece of mind that when your instrument arrives, it will be set up perfectly and be ready to play.